We are offering special limited-time discounts, upgrades, and bonuses for leases signed before May 31st, no matter when your lease begins. To review apartments for rent now, click here Cats welcome. No dogs allowed. 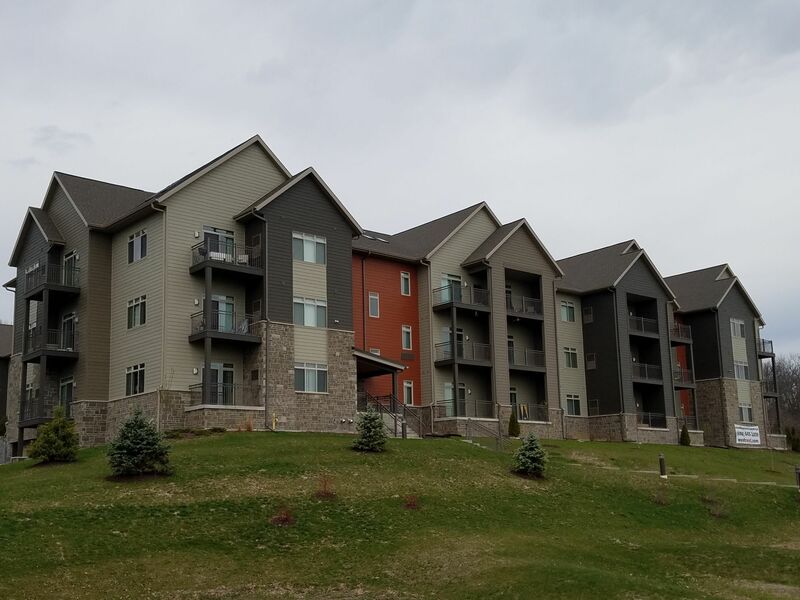 Please use the navigation at the top of this page to click on The Pointe and access a pull-down menu to view all unit floor plans and pricing. Club Pointe community facility includes full kitchen, flat screen HDTVs, free Wi-Fi. 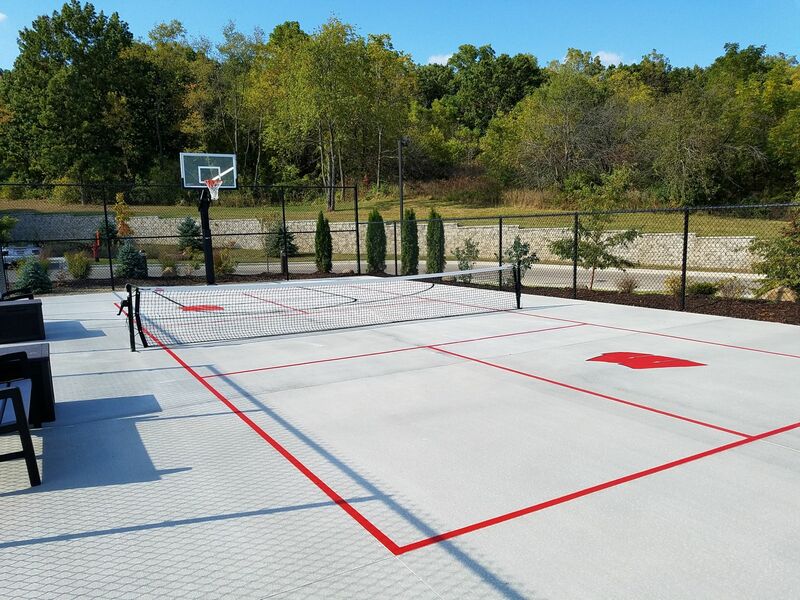 Large outdoor recreation space, Pointe Patio, features a basketball hoop, Pickleball court, BBQ grilling stations and fire pit. 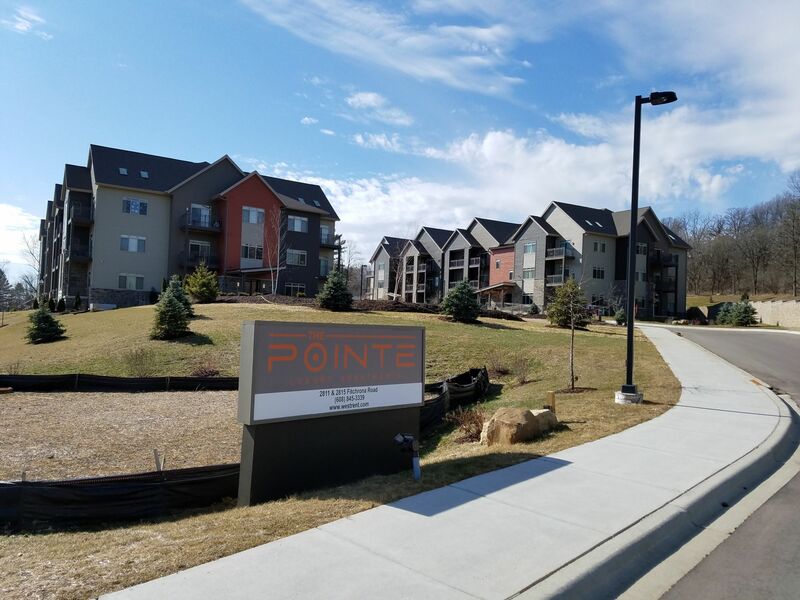 The Pointe homes are designed and built using high quality components including custom granite counter tops, high-efficiency front-loading washers and dryers, full-sized GE stainless appliances, hand-crafted wood cabinets. The Pointe sets the new standard in luxury living. 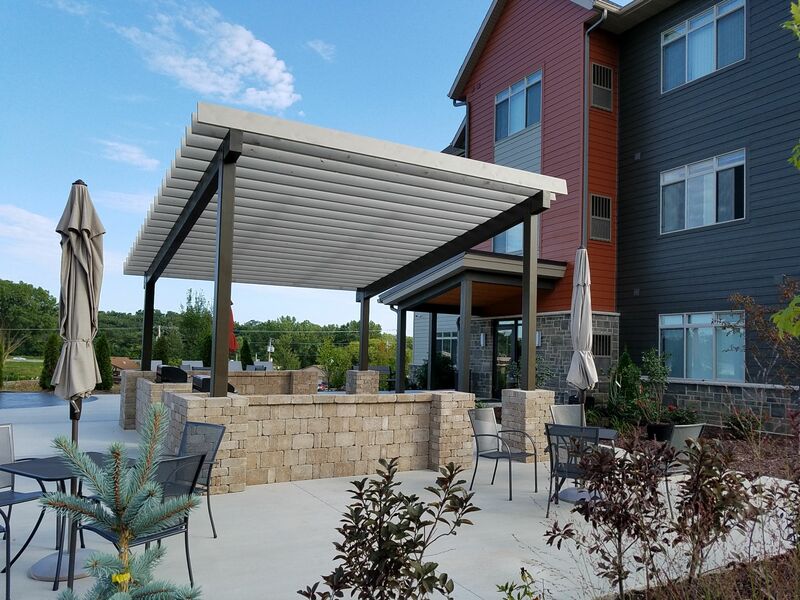 Our apartment homes are simply like no other. We offer a variety of huge floor plans, skylights in some units. Click on The Pointe in the navigation bar at the top of this page and access the pull-down menu to view all floor plans and pricing. Located in a beautiful setting adjoining, Quarry Cove, a 7-acre wooded park, the Military Ridge Trail bike path and Quarry Ridge Recreation area are close-by. Amenities include high quality floor coverings - tile and carpet. Fitness studio with treadmills, ellipticals, stationary bike, free weights and functional trainer. Cats welcome. Sorry, we are a dog-free community. We pride ourselves for being a full-service, locally owned company. We realize it's our residents that make our communities special. We are dedicated to making living at The Pointe a positive and memorable experience which keeps our residents happy. Special discounts now available for a limited time, call today and schedule a tour. You've got to get to The Pointe!